The BIG Event is an annual fundraiser hosted by Big Brothers Big Sisters of Comal & Guadalupe Counties. 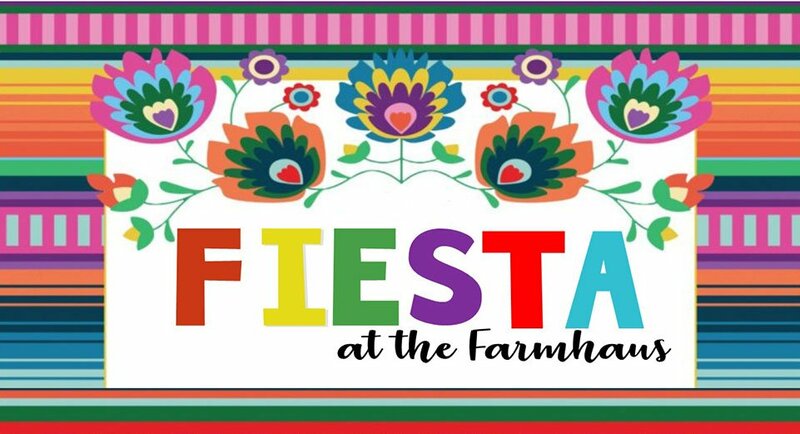 This year’s affair, Fiesta at the Farmhaus will take place on Friday, June 14, 2019 at the beautiful Allen Farmhaus and will include music, a silent auction, bar, heavy hors d’ oeuvres and an incredible opportunity to share the Big Brothers Big Sisters story while having a fabulous time. Through Fiesta at the Farmhaus, we hope to increase local financial support of Big Brothers Big Sisters, because as an organization, we specialize in serving children who face challenges. Some have a relative who is incarcerated, some live with only one parent or guardian; some deal with the knowledge that their family struggles financially from one day to the next. We connect each child with a mentor from the community who supplements the child’s existing support system, those who care for the child at home and in school. By providing emotional support and measurable outcomes, Big Brothers Big Sisters is dedicated to making a difference in the lives of children living in Comal & Guadalupe counties.